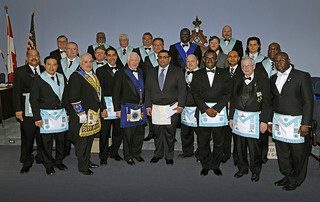 Congratulations to our newly raised brother. 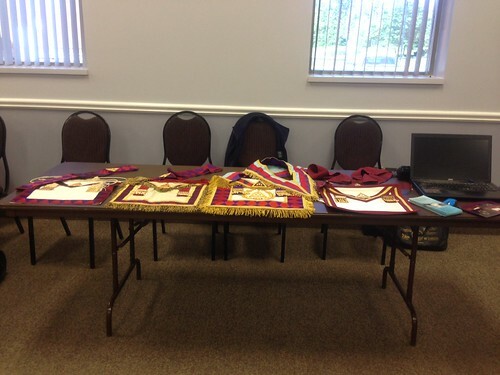 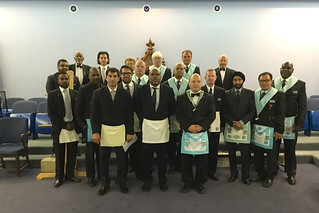 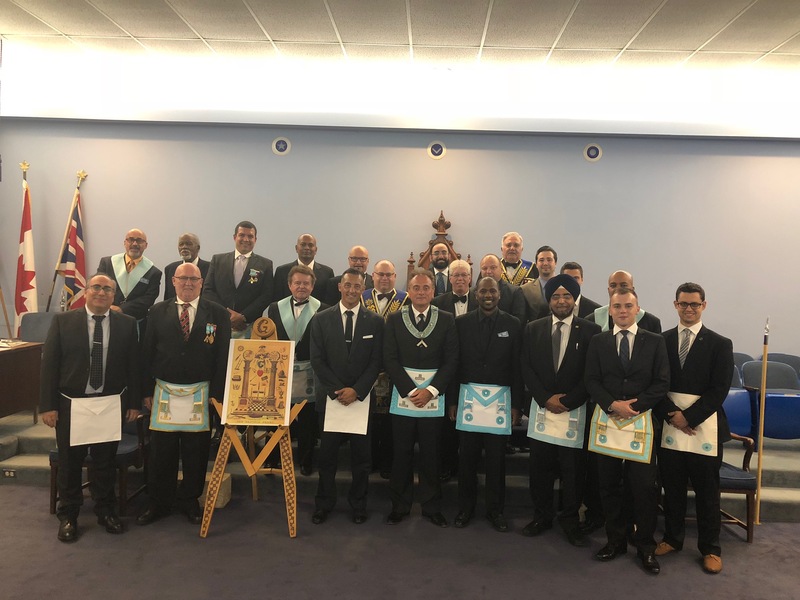 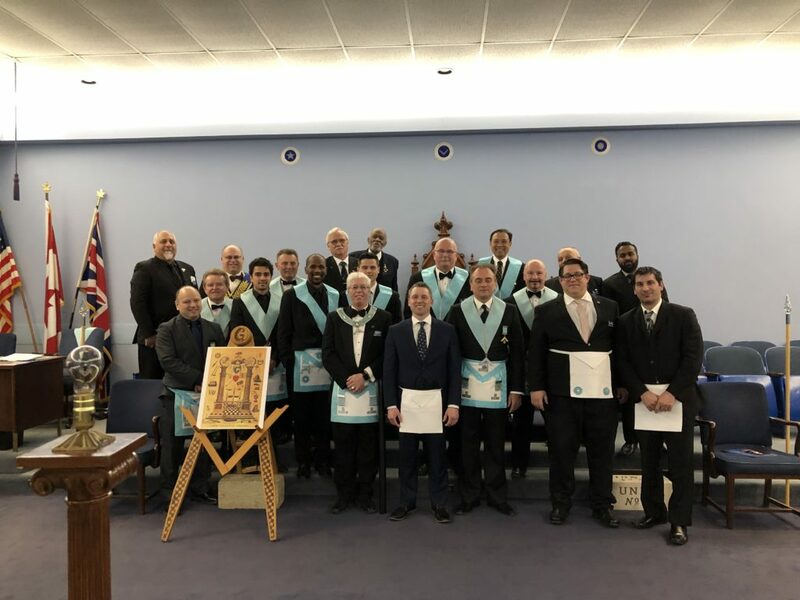 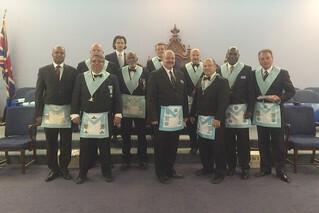 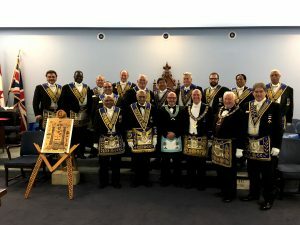 Our newly raised brother to EA at Chinguacousy Lodge 738 facilitated by WM Steven Martin and the degree officers. 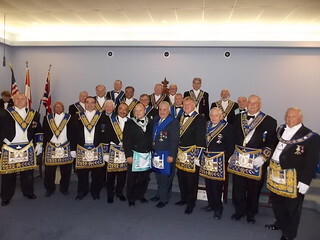 We also thank our visitors of the night.